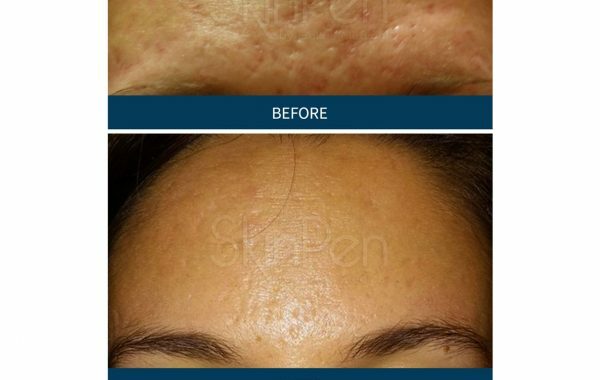 Microneedling is a minimally-invasive procedure that regenerates skin by stimulating the production of new collagen and elastin. 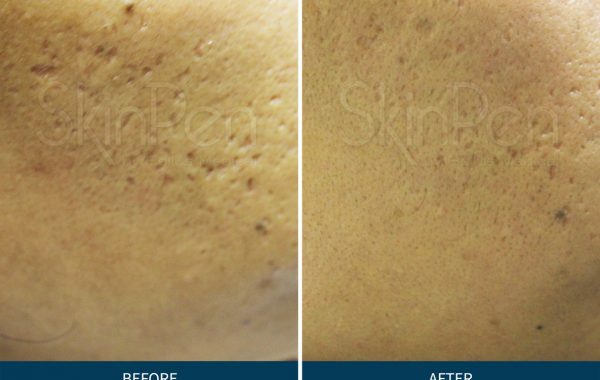 The entire process takes about 15 minutes and the result is smoother, firmer, more even-looking skin. 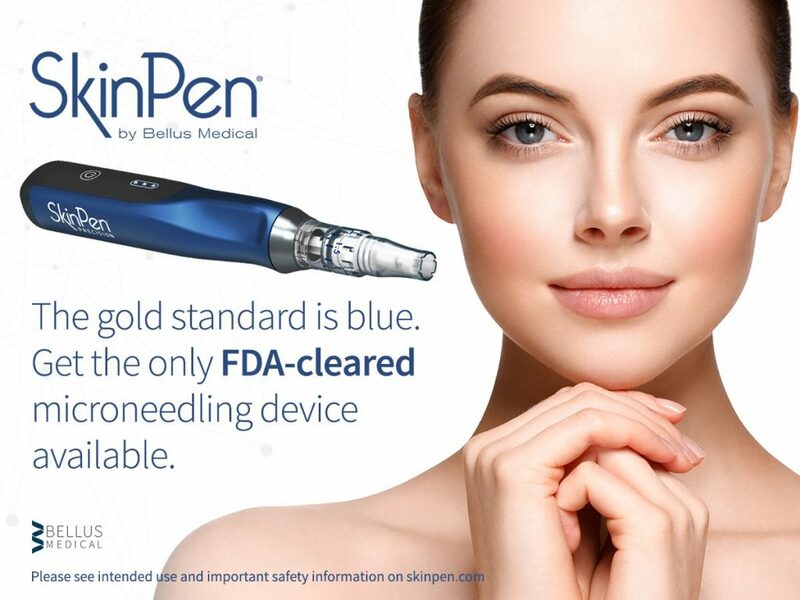 SkinPen® Precision is the ONLY Class II, FDA Cleared Microneedling Device in the U.S.
Microneedling is trending, and for good reason. 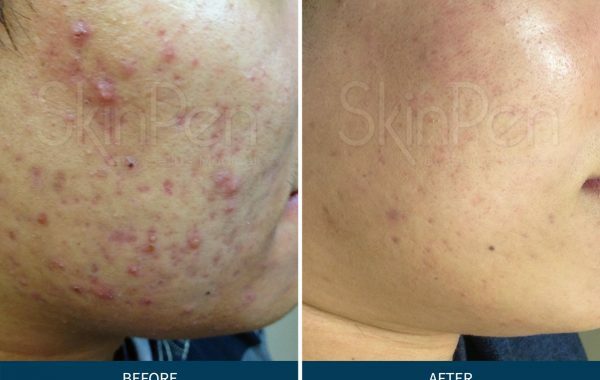 Everyone is falling in love with the results! 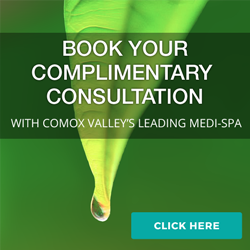 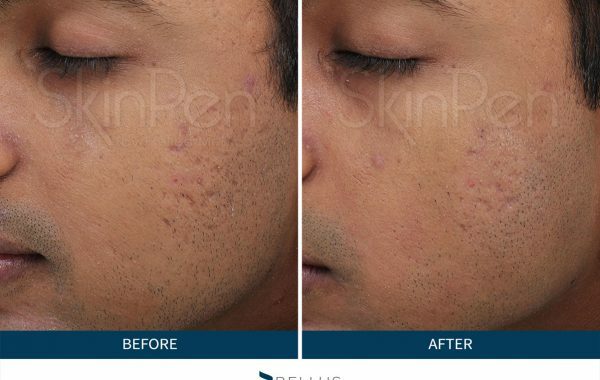 It’s clinically proven safe, minimally invasive with little to no downtime, and helps improve the appearance acne scars. 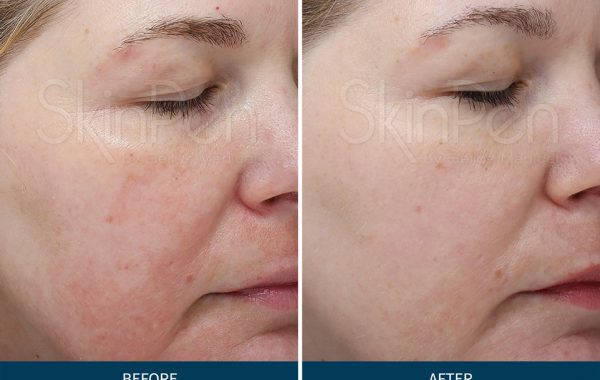 The outcome is beautiful, youthful looking skin. 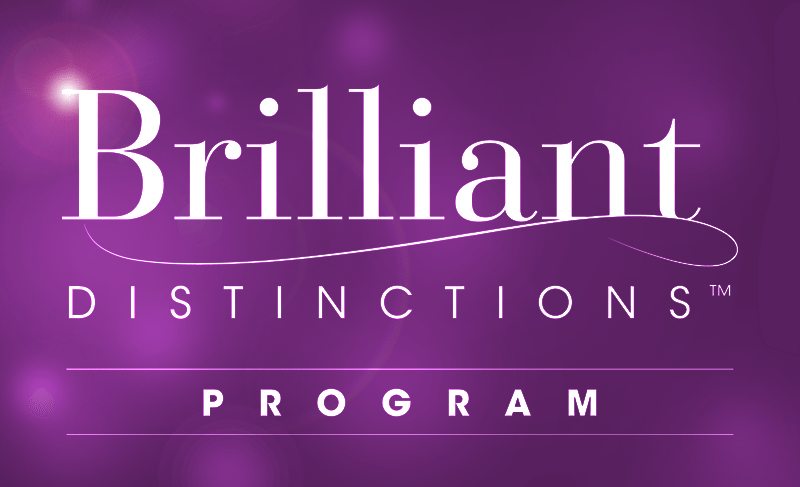 Read our full press release here. 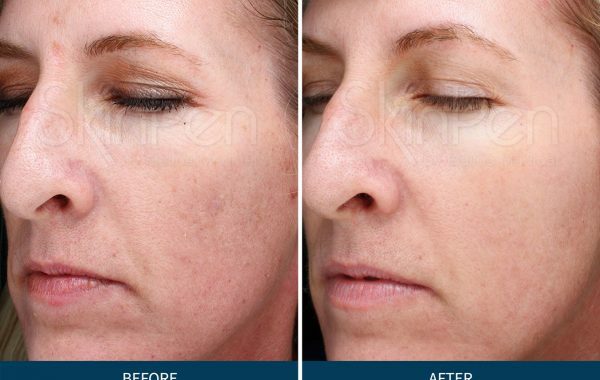 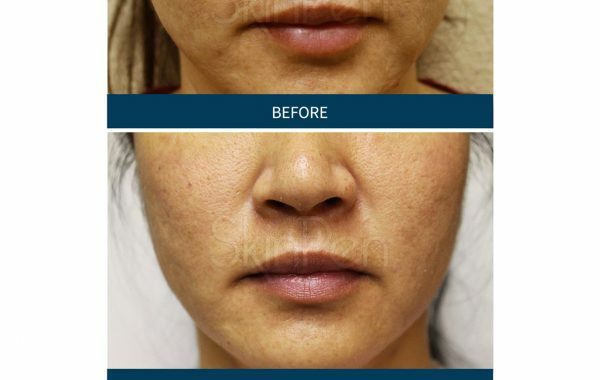 When done properly, microneedling is relatively risk-free and produces results with little to no downtime. 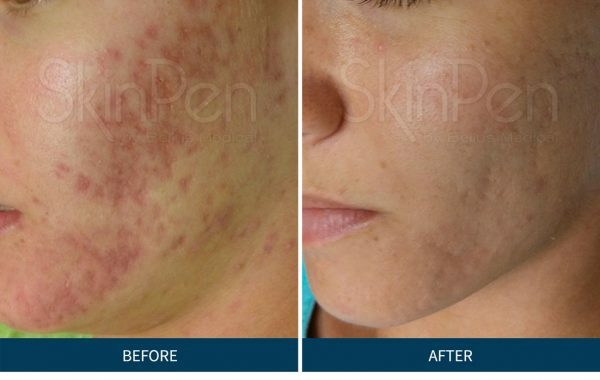 The safest, most effective microneedling devices use sterile, disposable needle cartridges that reduce the risk of cross-contamination.